Buck did go on to say that that mystical aspects of the Iron Fist comics will still be present despite a grounded tone. 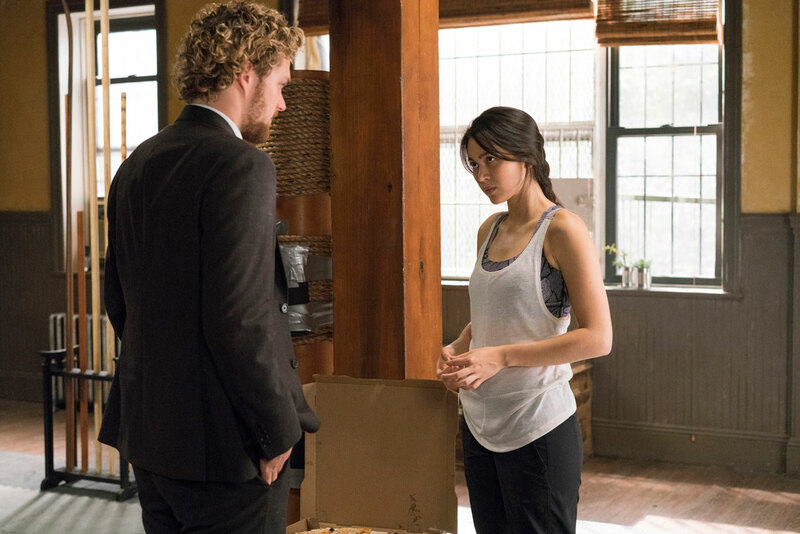 The Marvel’s Iron Fist cast also includes Jessica Henwick (Star Wars: The Force Awakens, Game of Thrones) as Colleen Wing, David Wenham (300, The Lord of the Rings) as Harold Meachum, Jessica Stroup (90210, Ted) as Joy Meachum, and Tom Pelphrey (Banshee, As the World Turns) as Ward Meachum. Marvel’s Jessica Jones star Carrie-Anne Moss (The Matrix, The Bye Bye Man) will also reprise her role of lawyer Jeri Hogarth alongside Netflix’s connector between the shows, Rosario Dawson as Claire Temple. 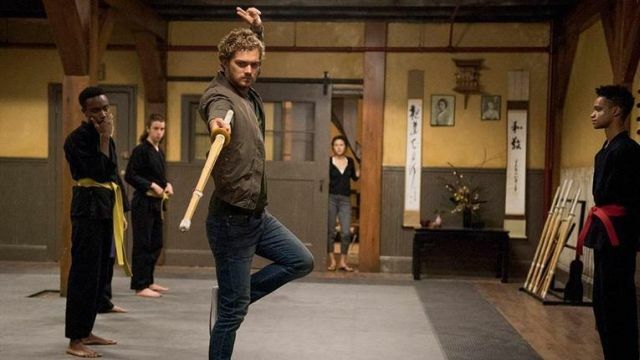 Marvel’s Iron Fist premieres with 13 episodes on Netflix on March 17, 2017 at 12:01am PT in all territories where Netflix is available. Will you be tuning in? Let us know in the comments below!